For White Folks Who Teach in the Hood is a compilation of real stories and practical ideas for anyone involved in urban education. "Multiplication Is For White People" is a blueprint for raising our expectations for children of color. Other People's Children takes a look at the contemporary classroom while recognizing the academic problems culturally diverse students face may be a result of miscommunication. Pose, Wobble, Flow is a text that helps us to understand the social pressures our students face while learning to navigate through the various educational settings we encounter on a daily basis. 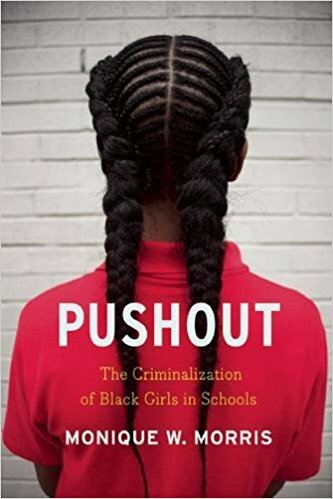 Pushout is a call to action for anyone who believes black lives matter. 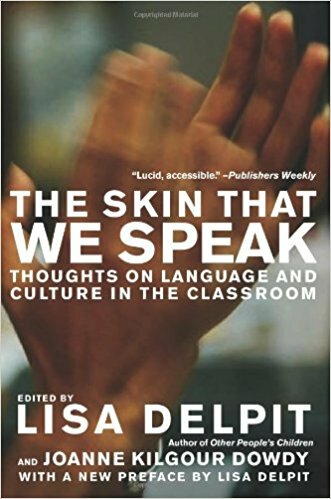 The Skin That We Speak discusses the language used in a classroom while exploring the variety of English utilized daily by teachers and students.